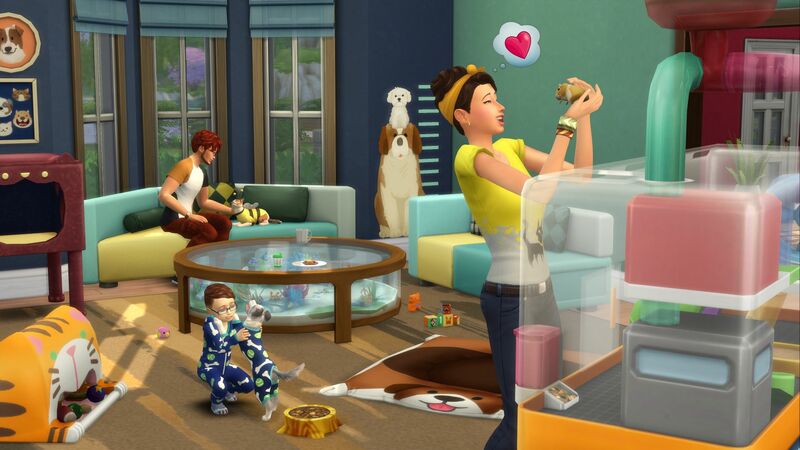 Have Sims decorate their living room with uniquely-designed dcor and paw-some, pet-inspired furniture for the kids room. 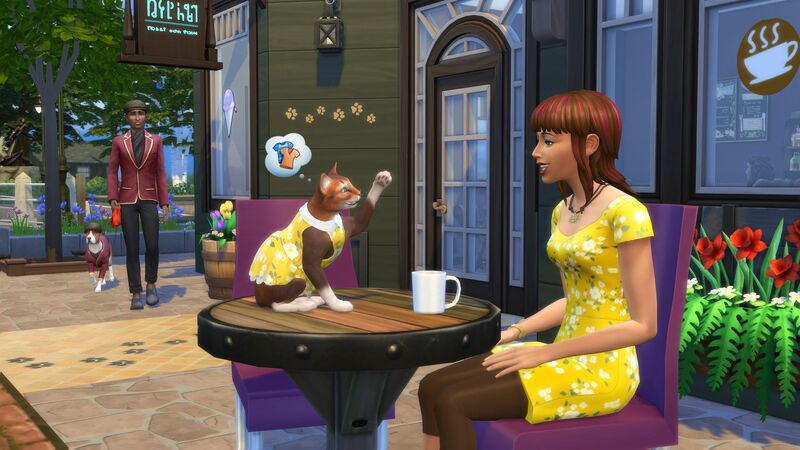 From cute cat pillows for your Sims to bright beds for your cats and dogs, theres something for everyone. 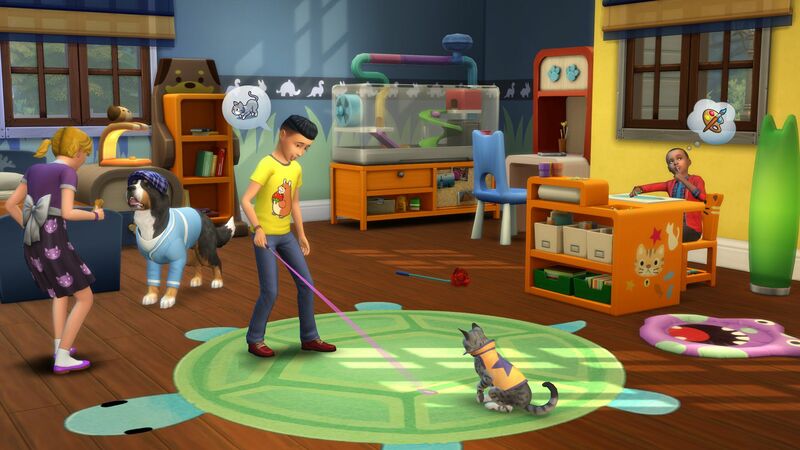 This entry was posted by OceanOfGames on March 20, 2018 at 11:02 am, and is filed under Simulation. Follow any responses to this post through RSS 2.0. You can leave a response or trackback from your own site.